Stephanie believes empathy is the driving force behind storytelling, something she attributes to her 25-year career as a broadcast news producer. The Omaha, Nebraska native is the recipient of a Los Angeles Emmy Award coupled with two additional Los Angeles Emmy nominations. 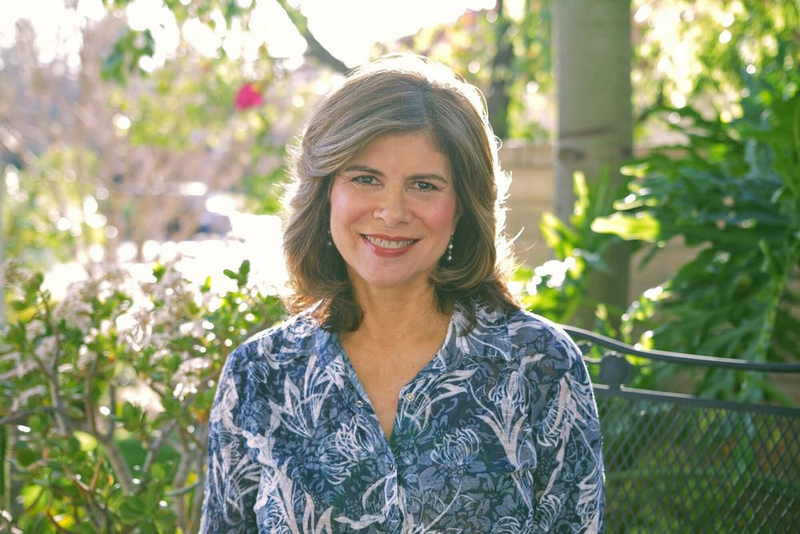 Stephanie has produced specials and documentaries for CNN, Fox News Channel, and Reuters as well as local coverage for KNBC-TV and KTTV-TV in Los Angeles. She was the co-producer of “Refusenik,” a documentary about the decades-long movement to free Jews held against their will by the Soviet Union. In 2014 Stephanie was awarded the Roy W. Dean Grant from From the Heart Productions making her documentary The Weight of Honor possible. She is a member of the International Documentary Association, Film Fatales, and Film Independent. With more than three decades as a Television Photojournalist in Los Angeles, Rodger has distinguished himself with multiple Emmys and L.A. Press Club Golden Mike Awards. He is also a recipient of the National Association of Television Programming Executives (NATPE) IRIS Award. For The Weight of Honor, Rodger has teamed up with his wife, Stephanie, with whom he shares the passion for this emotional and inspiring documentary. Alejandro is an editor of award-winning investigative and character-driven documentaries that cover timely issues such as immigration, the opiate epidemic, free speech, and radicalism. An editor and producer of studio and independent films, Alejandro Valdes-Rochin is uniquely qualified to collaborate in the creation of the powerful message in The Weight of Honor. Valdes-Rochin’s work has been shown theatrically in the U.S. and on Fusion, PBS and Al Jazeera America. Kanani Fong is a writer and editor, and has worked as an outreach specialist for documentaries and books on war, humanity, and the aftermath. Past projects include the Academy Award® nominated films Restrepo and A War, and award-winning documentaries Korengal and High Ground. Don Rebic is a New York City-based musical director, conductor, composer, and pianist whose distinguished, four-decade career has spanned the worlds of Broadway, jazz, cabaret, and classical music. Don’s music has appeared in HBO documentaries and the feature film Night Catches Us starring Kerry Washington. Patricia Stotter is a composer for stage and film. Her work as a film and television composer includes Unchained Memories (HBO), Spirit to Spirit (PBS), Discovering Women (PBS), Reading from the Heart (HBO), Three Sisters (HBO) and Sesame Street. Stotter’s documentary film Service: When Women Come Marching Home won an Emmy after being broadcast on PBS.